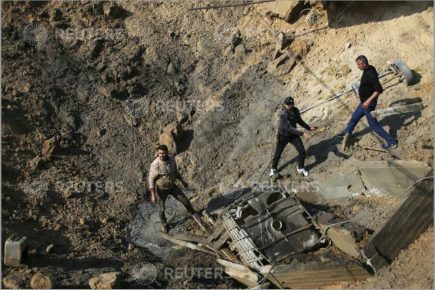 Numerous AFP and Reuters photo captions today misidentify a Hamas site hit overnight in an Israeli airstrike as an "under-construction seaport" even as Hamas has acknowledged the site as a base. 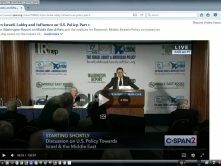 Update: AFP and Reuters amend their captions. 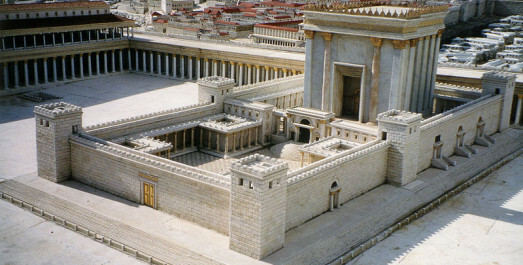 CAMERA prompts correction after AFP that Jerusalem became a city sacred to Jews during the Muslim conquest in the seventh century. 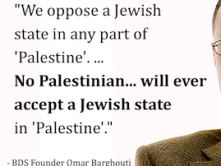 In fact, the Muslim conquest of Jerusalem came some 1500 years after the city gained its holy status in Judaism and centuries after it became holy in Christianity. 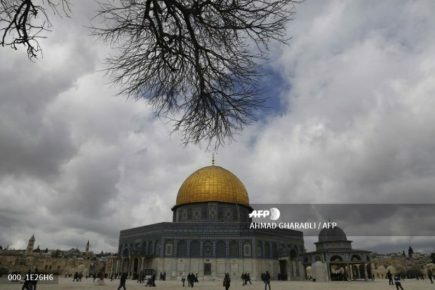 CAMERA today prompts correction of a series of AFP captions which erroneously reported that access to the Dome of the Rock Muslim shrine has been cut off since 2003. 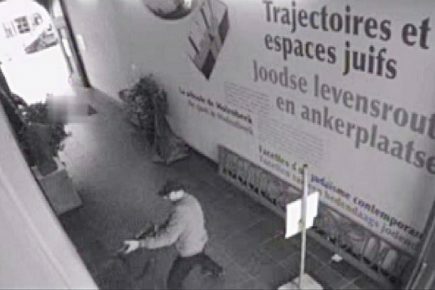 CAMERA prompts correction after an AFP story about Mehdi Nemmouche, accused of killing four in the 2014 terror attack at a Brussels Jewish museum, opened with a description of him as a "'very polite' Frenchman." 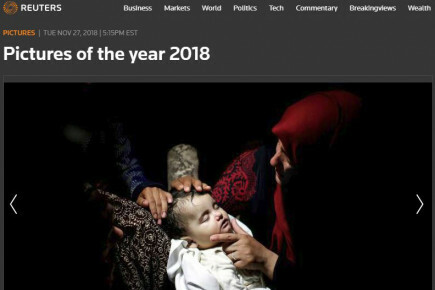 What were the biggest failures in 2018 media coverage of Israel? 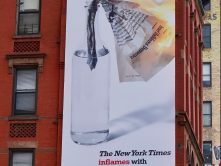 In April, The New York Times published what Amb. 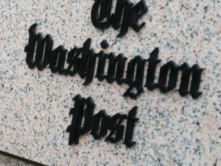 Dani Dayan called “the correction of the year” after the Gray Lady wrote that Palestinian Authority payments to terrorists and their families are a “far-right conspiracy theory.” A lot happened since April. 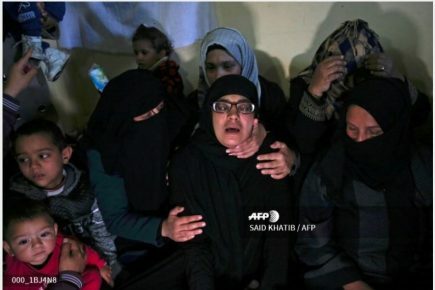 Numerous Agence France Presse photo captions state as fact Hamas' claim that four-year-old Ahmed Abu Abed died after being wounded by Israeli fire despite the fact that the agency itself reported that the circumstances of the death have not been independently verified. 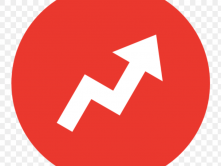 In French, Agence France Presse managed to report accurately on Doctors Without Borders' entreaty to Palestinian and Israeli authorities to address the healthcare situation in Gaza. 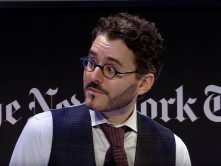 Why couldn't they do it in English? 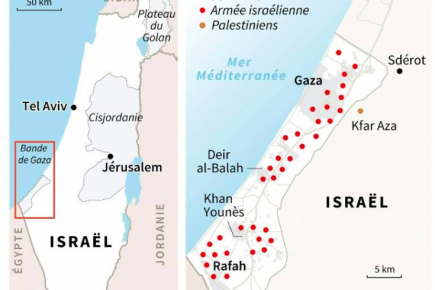 An AFP infographic grossly minimizes the impact of Palestinian attacks on Israel while at the same time emphasizing the impact of Israel's military response on Gaza. 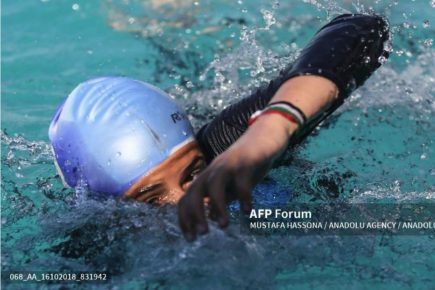 AFP's basic premises -- that young eager swimmers in Gaza have nowhere to practice besides the polluted coast and that the athletes are so desperate that they swim in waters that hardly anyone else would dare enter -- just don't hold water. 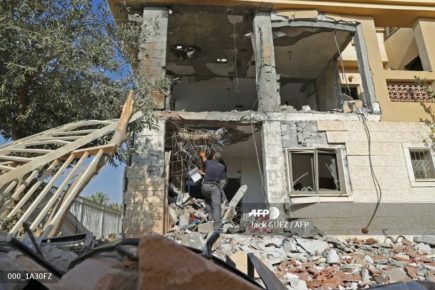 An AFP article today falsely depicts the destruction of a Beersheba home, which this morning suffered a direct hit from a rocket fired from Gaza, as limited to "damage to the garden of the family home." CAMERA prompts correction.